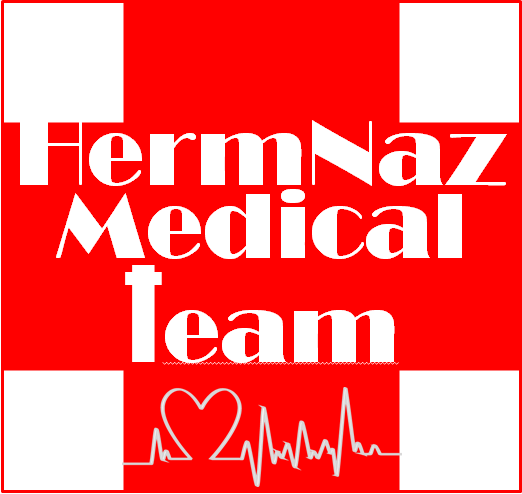 Our Medical Team is certified, ready to assist, and a great resource to come alongside you. Some services that we offer include periodical, free blood pressure checks on the church campus before Sunday's service time. Free resources are available at these checks, as well. 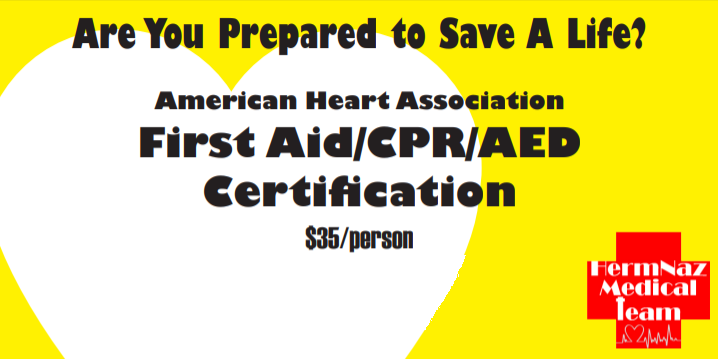 We also have a CPR/AED Certification class scheduled for fall of 2017; successful atendees receive American Heart Association CPR/AED Certification. There are first aid kits on our campus, as well as an AED unit. We want to be here for you. One way to do that is by offering free blood pressure checks on our church campus. Additional resources are available at that time, as well. Just wanted to say a huge THANK YOU to everyone for being willing to donate blood last week! Grand total of 30 pints donated! 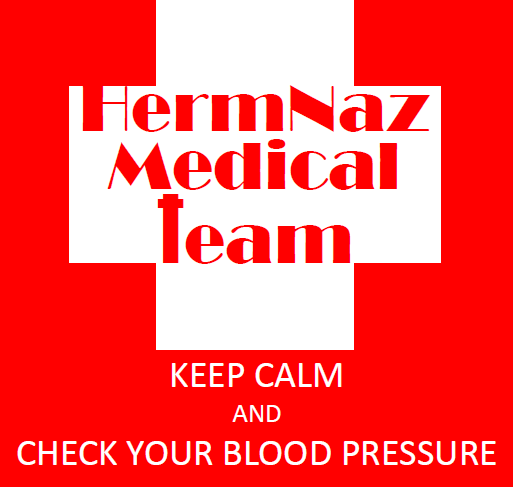 And thank you to the HermNaz Church Medical Team for putting this on, along with the Red Cross. Check back here for the next scheduled CPR/AED Class.